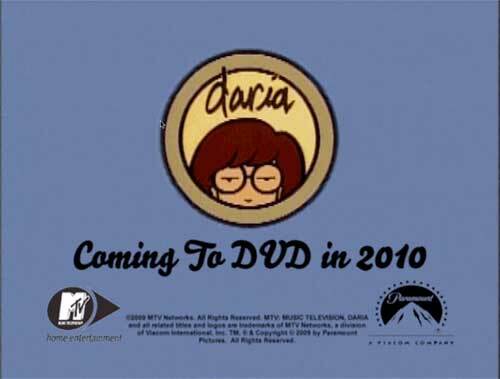 This site is dedicated to Daria, Daria fandom and all fan works, especially those since the end of the original series run on MTV. This site uses MediaWiki software, which allows any user to edit or create pages. It was started on April 4th, 2007 and is being restored after a server move in January 2018. DariaWiki has moved to a new wiki farm. A big thank you to Miraheze for hosting the wiki. Discuss the content of the Main Page on the talk page or message boards. If you have any enquires or proposals, visit our Community Portal.